As the writing races on like a horse on a track, I’m still managing to find a little time to format and publish some short stories and collections as ebooks. 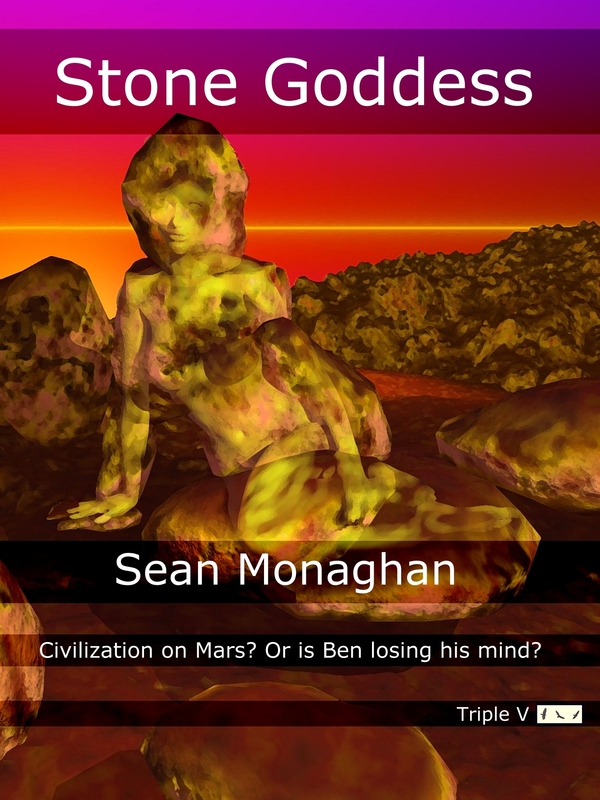 First up are two short stories – “To A Pile of Ashes” and “Stone Goddess”. Ashes was first drafted years ago while I was working on my thesis. Over the years it had numerous revisions and eventually found a home at Infinite Windows. Goddess first came out a couple of years back, first in Lame Goat Press’s Horror Through the Ages, then in The Best of Lame Goat Press, and was also podcast by Barry J. Northern at Cast Macabre. Ashes is fairly straightforward adventure sci-fi, while goddess is a Mars story but sci-fi with a slight horror edge. 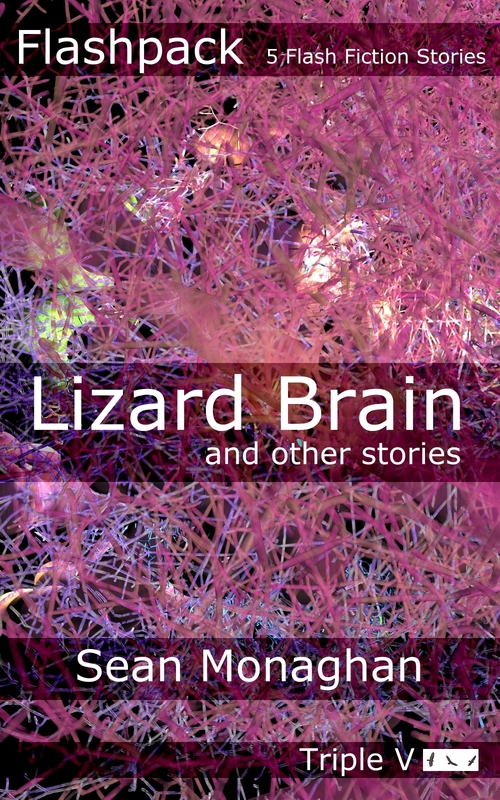 Then there’s also the second of my flashpacks – short collections of flash fiction stories. 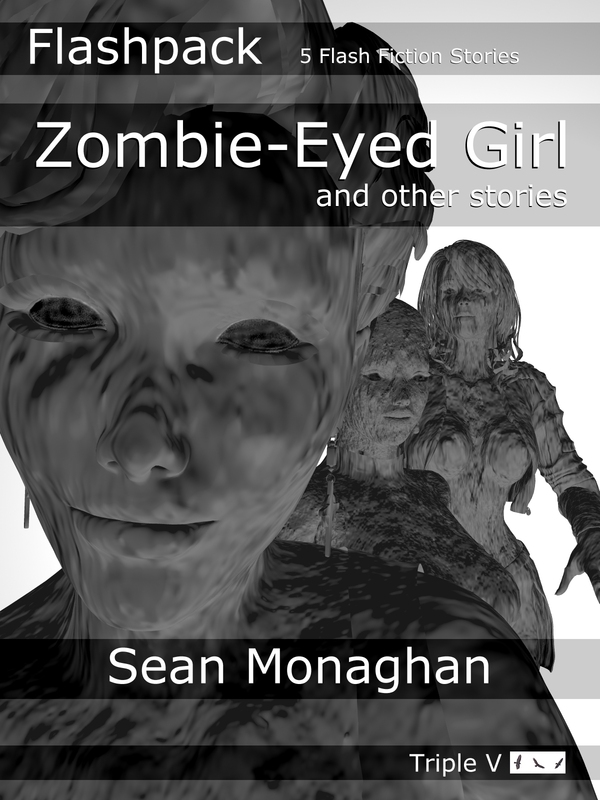 This new one, following Lizard Brain and other stories (which I neglected to publicise), is Zombie-Eyed Girl and other stories: five stories with at least a hint of zombie to them. One story – “Unbuild the Bridge” – is new for this collection, with the other four having appeared elsewhere over the last few years. 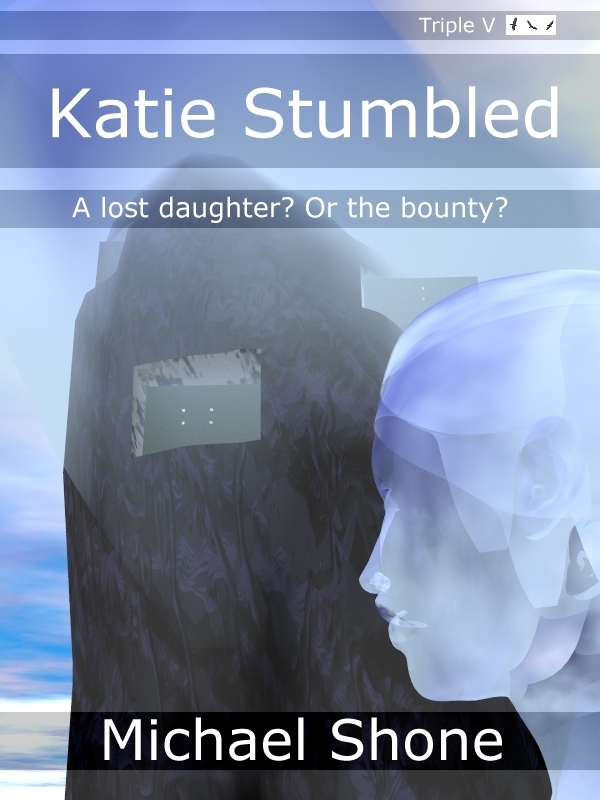 Finally there’s another Michael Shone story – “Katie Stumbled”. This is an odd hybrid of a story, a little sci-fi, a little somethingpunk, and all adventure. It was originally published in the Static Movement anthology Bounty Hunter. I used the pen name since I already had a story (“A Visit to the Theatre”)under my real name in the volume. 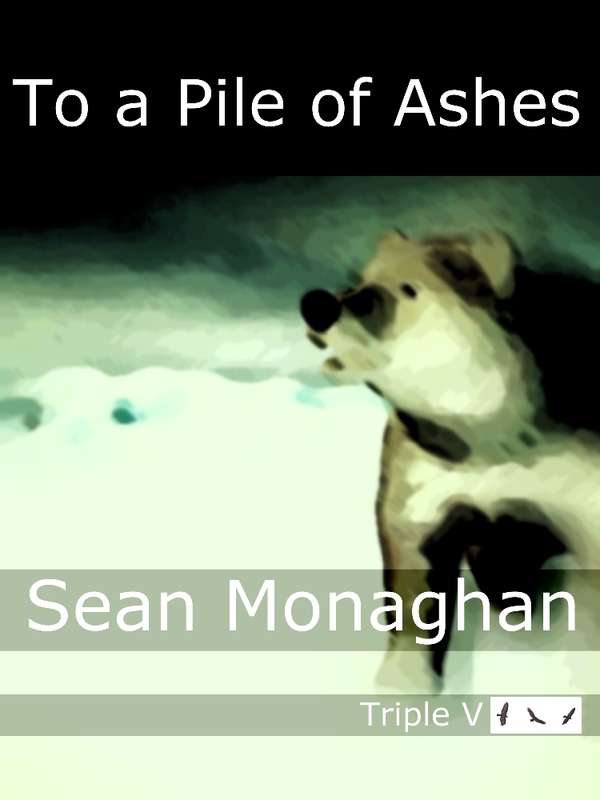 These will show up at ebook retailers if you search for Sean Monaghan, or just find them at my Smashwords page – here. This entry was posted in fiction and tagged ebook, flash fiction, flashpack, horror fiction, michael shone, science fiction on 15 February, 2012 by Sean Monaghan.